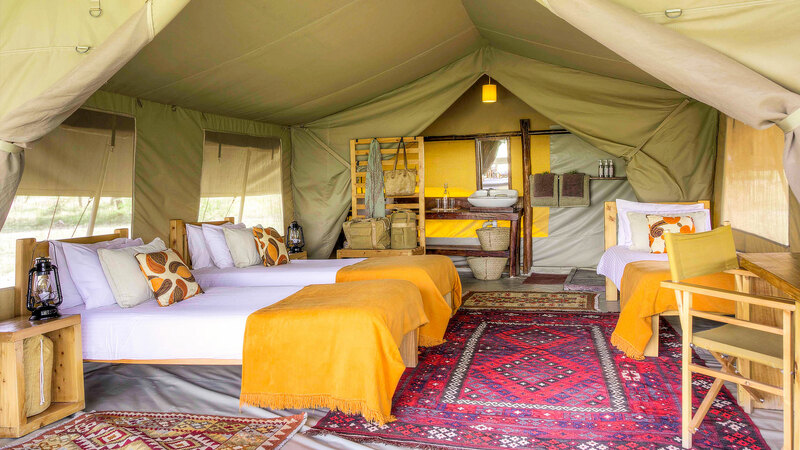 Reviving the search for unforgettable memories, adventure and feelings of the old classic safaris, the camp offers a complete immersion in one of the most incredible ecosystems in the world, surrounded by a wide variety of animals walking freely between the tents. 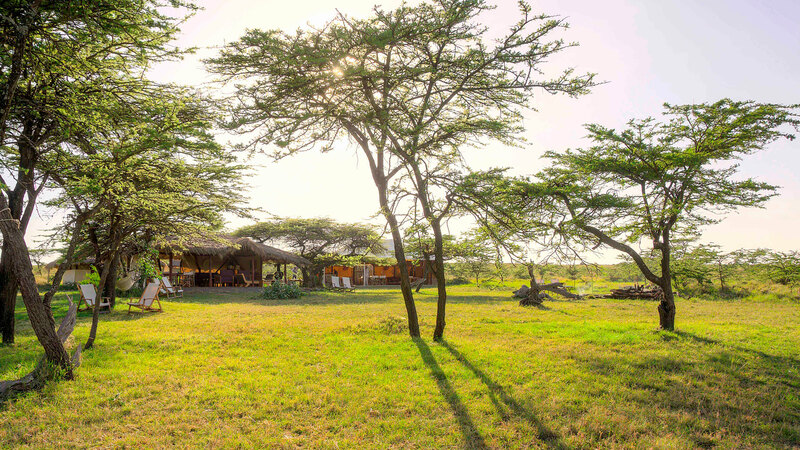 Kandili Camp has been designed to preserve and not to interfere with the wild life that inhabits the fascinating conservancy area of the Leopard Gorge. Kandili Camps is 100% GREEN ENERGY. The camp fully runs on solar power for electricity and also for the hot water. shower with hot water and electricity by solar power. 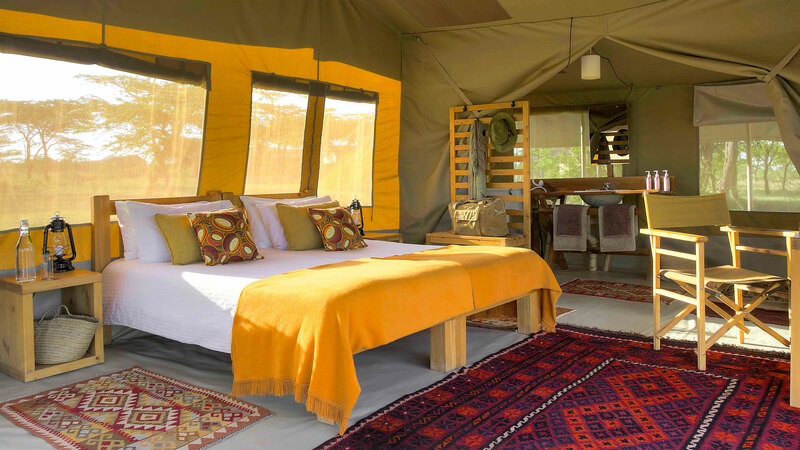 All our tents are brand new and decorated with warm colours, in a modern African style. 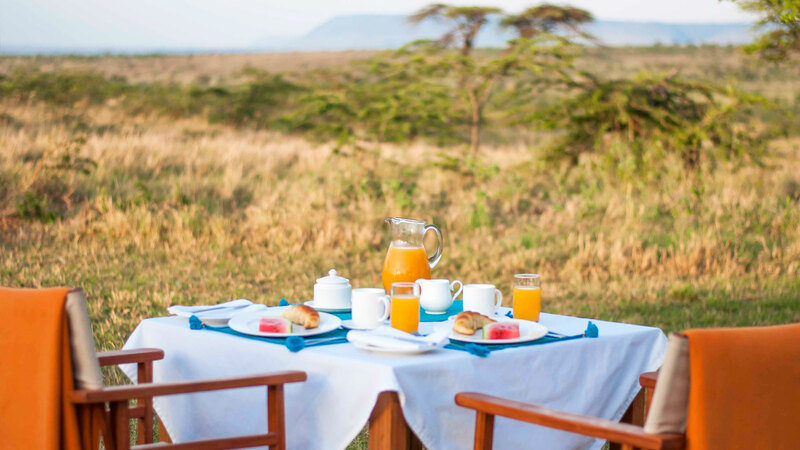 They are surrounded by wild nature with wonderful views to the savannah and the Olololo escarpment in the background. 3 new Superior Tents at Kandili Camp! 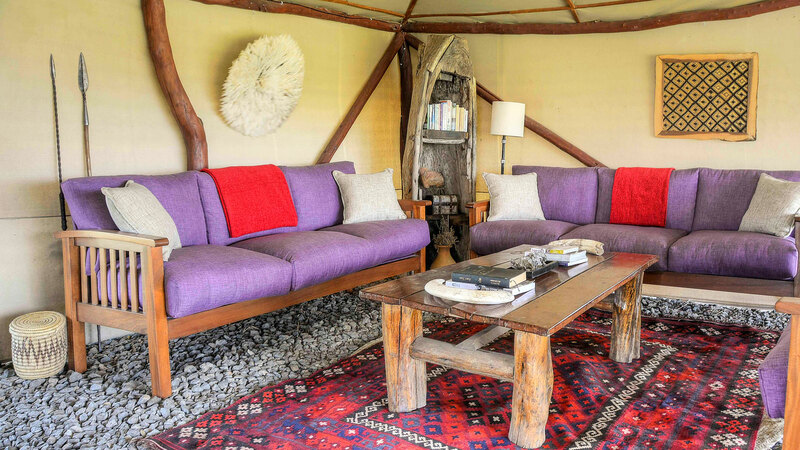 Very Spacious and Luxurious Tent with a private veranda, exquisite furnishing and decor details. Triple window opening into the wilderness and beauty of the Leopard Gorge Conservancy. 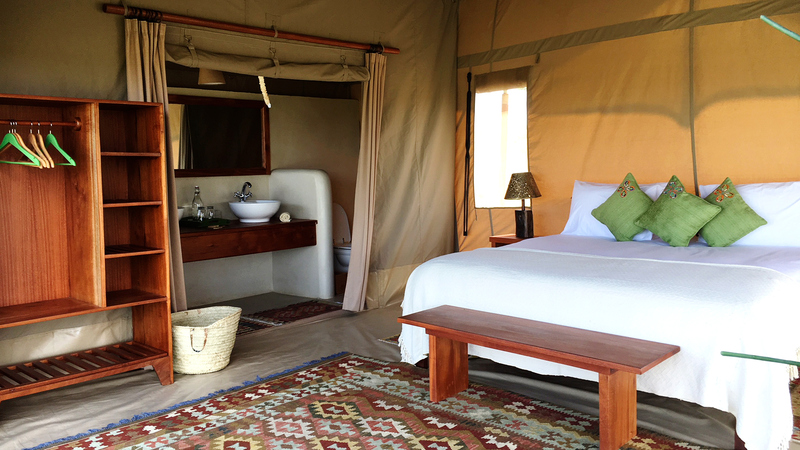 En suite bathroom with double sink, toilet and the shower opening into the magnificent savanna. Superior Tents are Double only and therefore ideal for couples and honeymooners. 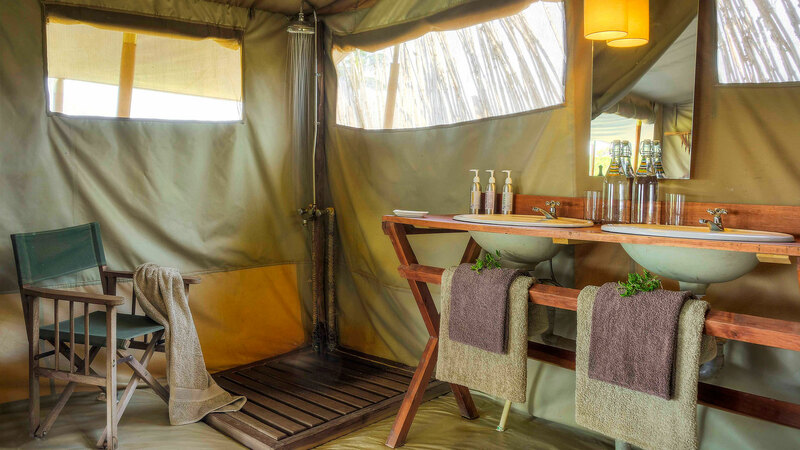 Kandili Camp also has 2 new suites decorated with Swahili style craft and furniture from the archipelago of Lamu, and unique pieces of African art. Each suite has a spacious bedroom, fully equiped bathroom, a spacious living room with seating area and library, a large terrace where you can enjoy private lunches and dinners EACH ONE OF THEM HAS AN OUTSIDE BONEFIRE. 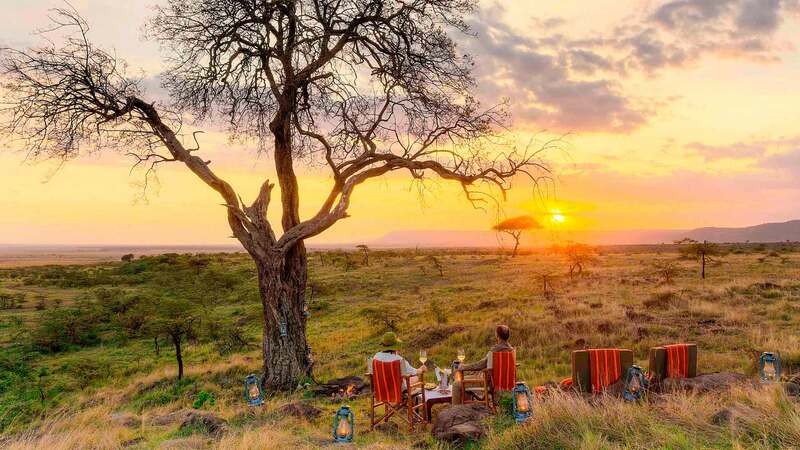 Our guests live and enjoy first-hand the large number of animals that walk pass the tents and, each evening, they witness the wonderful sunset from their terrace, when the sun goes down hiding behind the Olololo escarpment. At dusk or when you need, a Masai lights the fire that heats the water for your shower. When you arrive to your tent, you will find prepared plenty of water naturally heated with firewood. The common areas include a spacious lounge and dining area with bar where you can enjoy the spectacular sunsets, a sitting area with library where you can relax with the wonderful views. 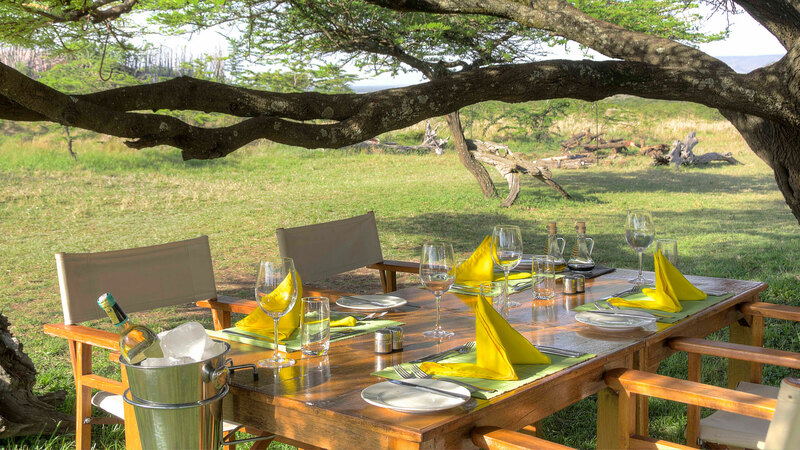 With good weather conditions, we set the tables outside, on the grass, under an acacia or next to the fire. 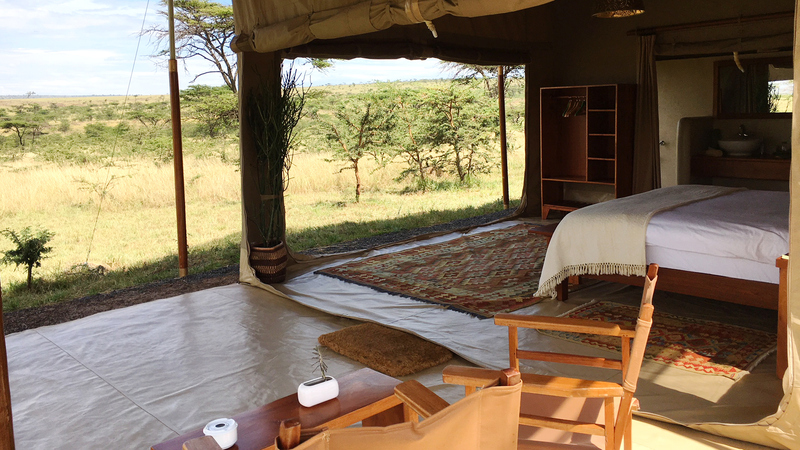 endless views, and the sound and smell of the savannah, experiencing its fascinating wild life and witnessing the incredibly colourful skies at dusk. Our guests are taken back in time to the old classic safaris. 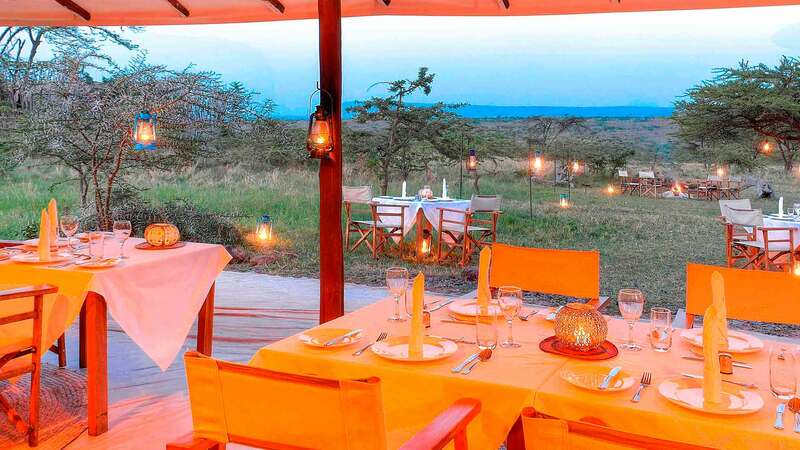 Our exquisite Kenyan barbeque (Nyama-choma) and the lighting with candles (giving name to our Kandili Camp) ensure the sensation of old style safaris. 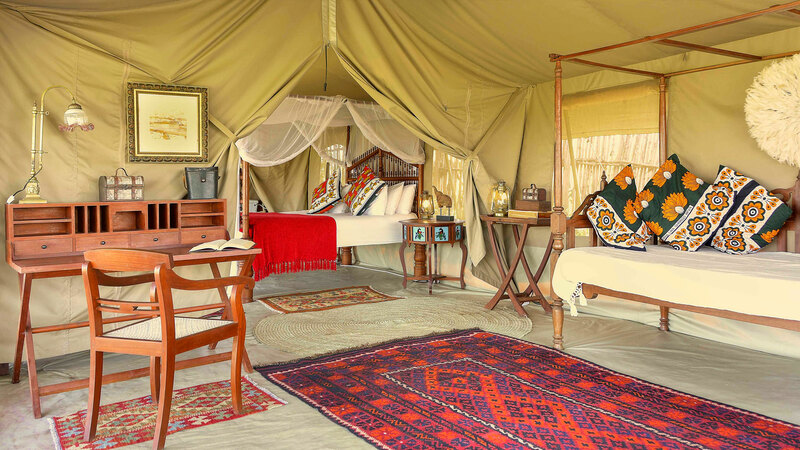 Kandili Camp is located in the heart of Masai Mara, explore and enjoy a private conservancy area of more than 200 hectares owned by 7 Masai families. 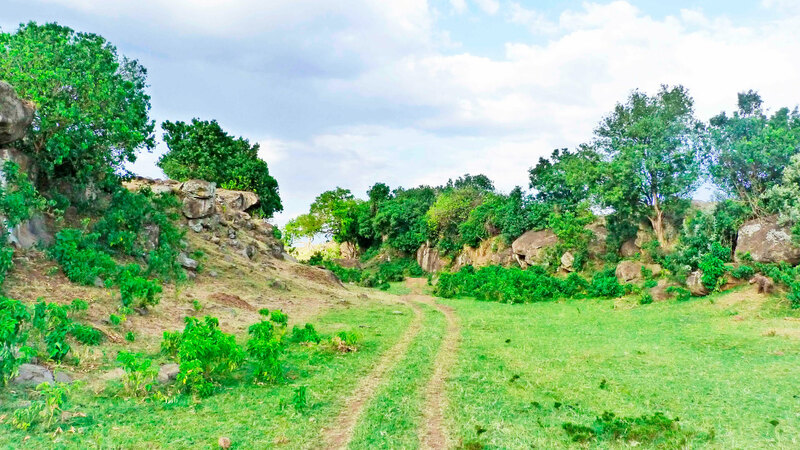 The “Leopard Gorge Conservancy”, was born with the aim of protecting and preserving this unique ecosystem honouring the spirit of Masai Mara and allows local communities to benefit from the tourism industry. 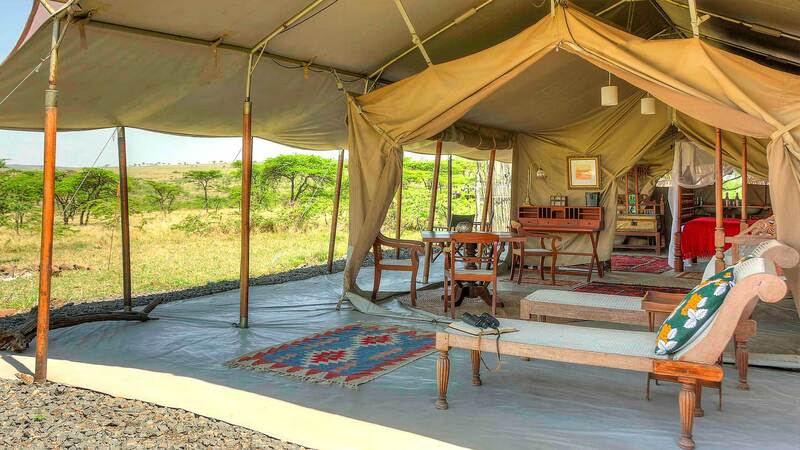 The camp offers spectacular views of Olololo scarpment and the plains of the Masai Mara National Reserve where, a canvas framing one of the most beautiful nature wonders in the world; the migration of more than two million wildebeests, zebras and gacelles, topies, etc, takes place every year between June and September. 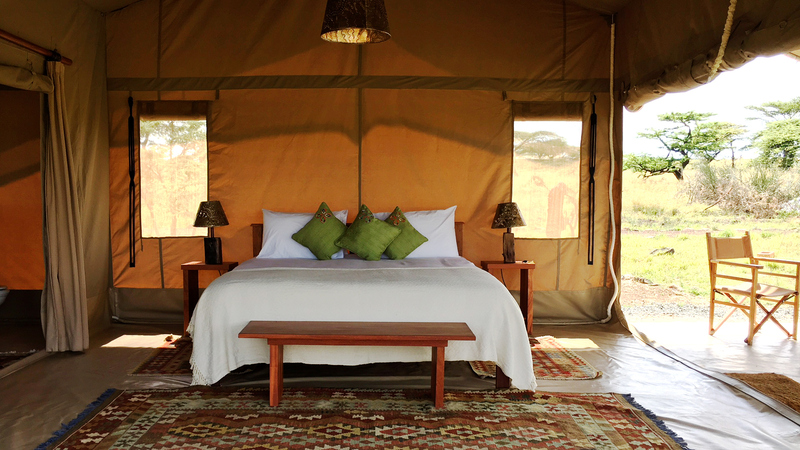 We are located just 10 minutes from the Mussiara gate Masai Mara National Reserve entrance.